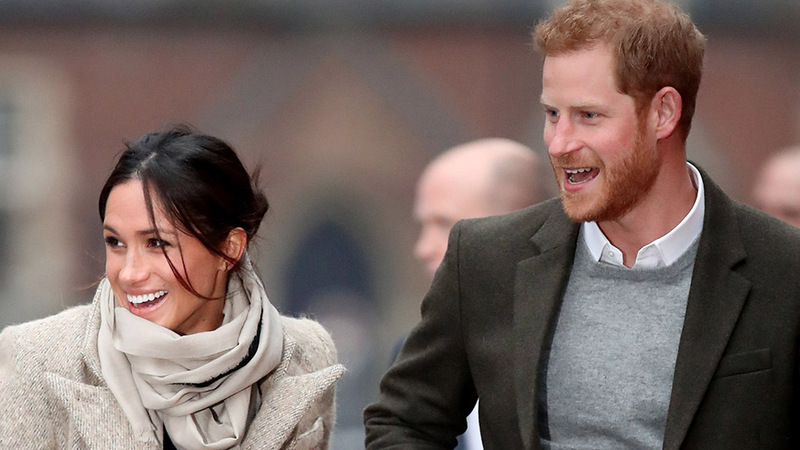 Prince Harry and Meghan Markle will have 10 other children in tow. With just days to go before the royal wedding, Prince Harry and Meghan Markle’s bridesmaids and page boys have been confirmed. 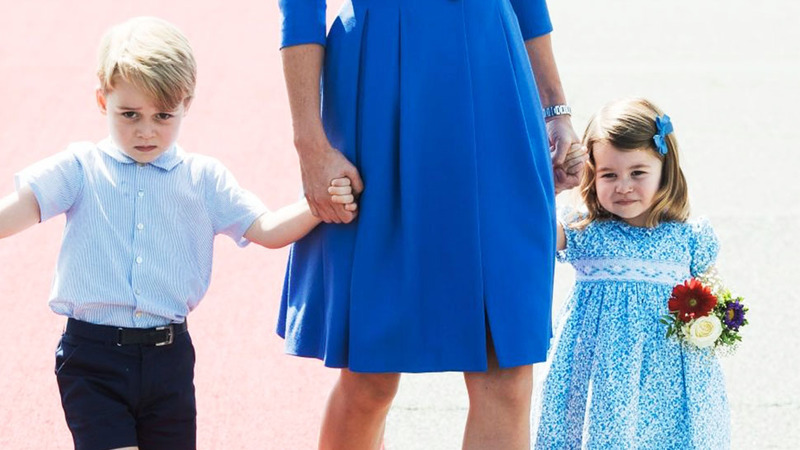 As expected, both Princess Charlotte and Prince George will have starring roles on the day. But three other young members of the royal family do not feature on the list of 10 names announced by Kensington Palace. Mia Tindall, the 4-year-old daughter of Harry’s cousin Zara, was a prime contender for the role, along with Isla Phillips, 6, and Savannah Phillips, 7, the children of Zara’s brother Peter Phillips and his wife Autumn. 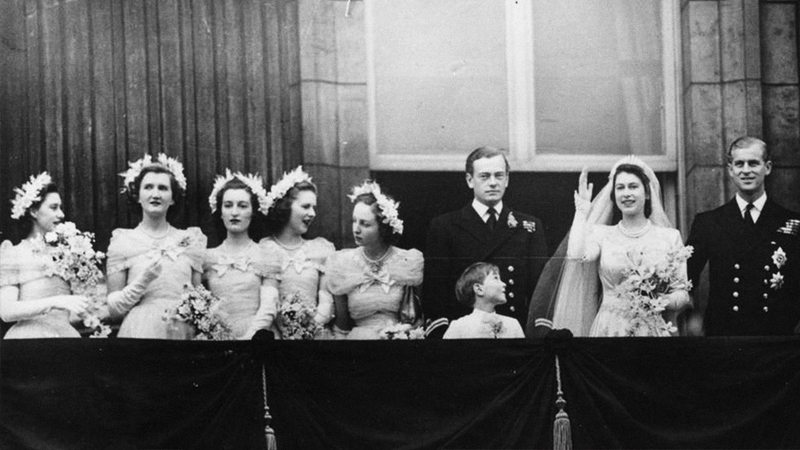 There’s a long history of royal children participating in family weddings, but as with many aspects of their nuptials, Harry and Meghan have broken away from that tradition. Instead, the bride and groom-to-be have mostly chosen their godchildren and the children of close family friends to join them in the bridal party. 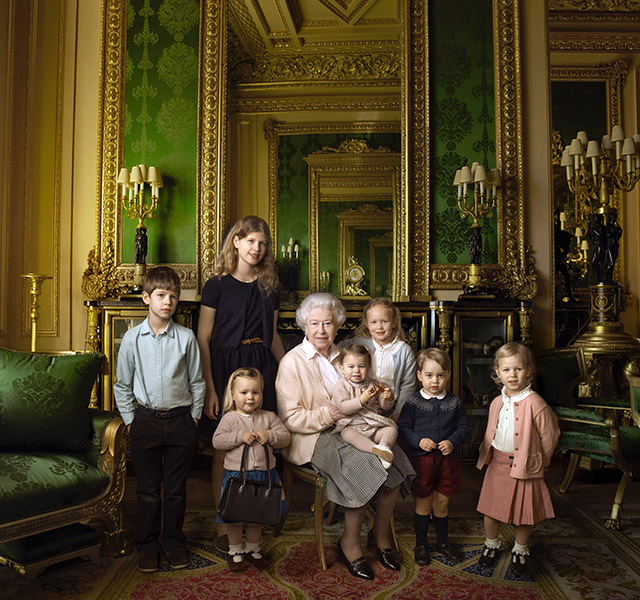 Mia Tindall (third from left) and Savannah Phillips (sixth from left) posing in the Queen's 90th birthday portrait in 2016. 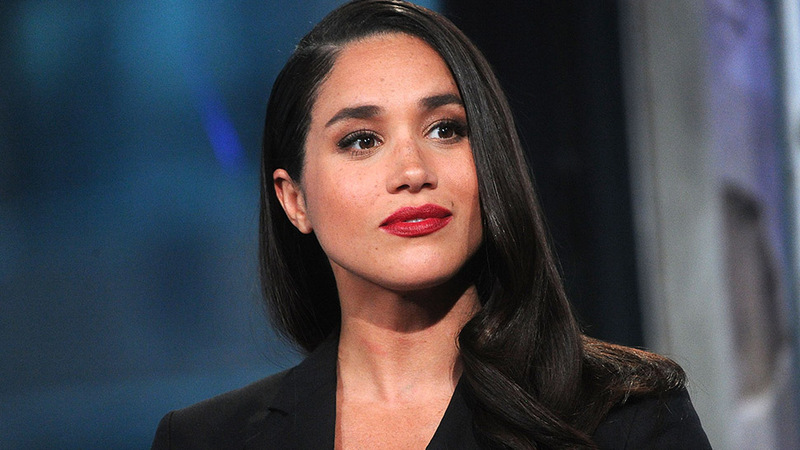 "I guess they wanted Meghan to be represented and therefore not choose too many royals," former royal editor Duncan Larcombe told Good Housekeeping. However, Harry’s decision to not ask his cousins’ children to be involved in the wedding is still a surprise. 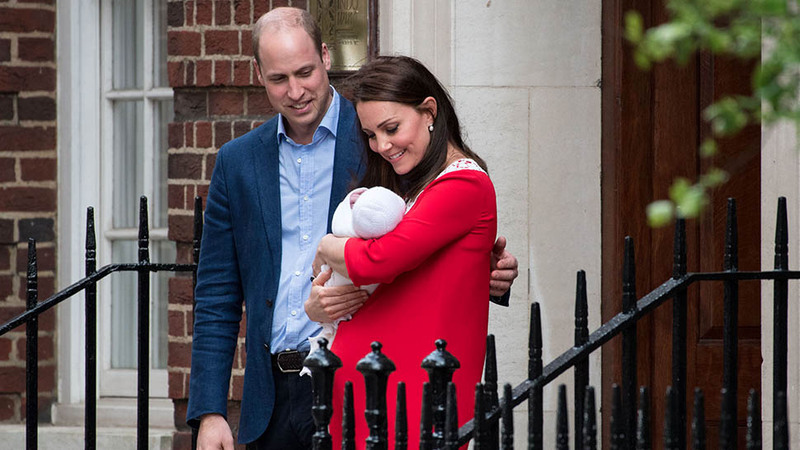 "Harry was always very close to Peter and Zara," royal biographer Penny Junor commented. "On the other hand, bridesmaids are often the choice of the bride rather than the groom and it may be that Meghan doesn’t know Mia and Savannah very well - if at all." There’s also the issue of numbers. "They have ten and twelve might have just been too many," Junor added. "It’s likely that Mia, Isla, and Savannah will be seen on May 19, though. 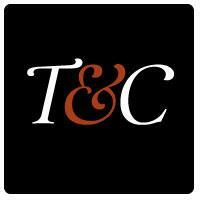 After all, "royal weddings are family affairs," Larcombe noted. With Florence, Remi, Rylan, Ivy, and Zalie set to join Princess Charlotte as bridesmaids and Jasper, Brian and John confirmed as page boys alongside Prince George, we can also expect some very cute wedding photos to emerge on Saturday.